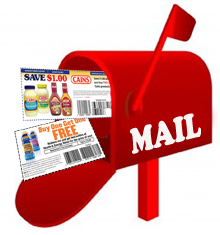 You are here: Freebies » How to Have Coupons Mailed To Your Home? 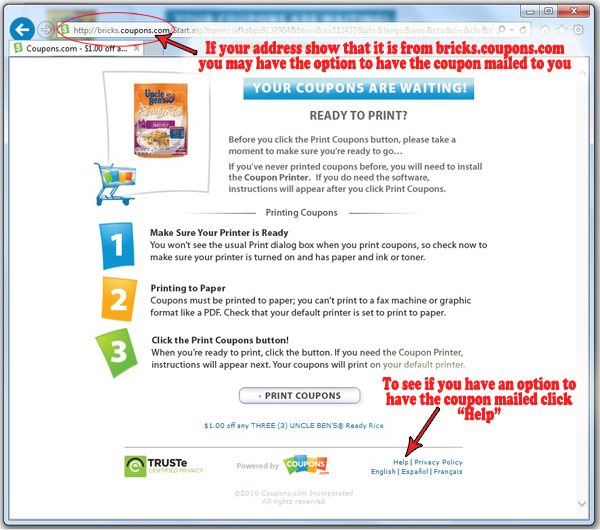 Many Bricks coupons have the option to have the coupon mailed to you. 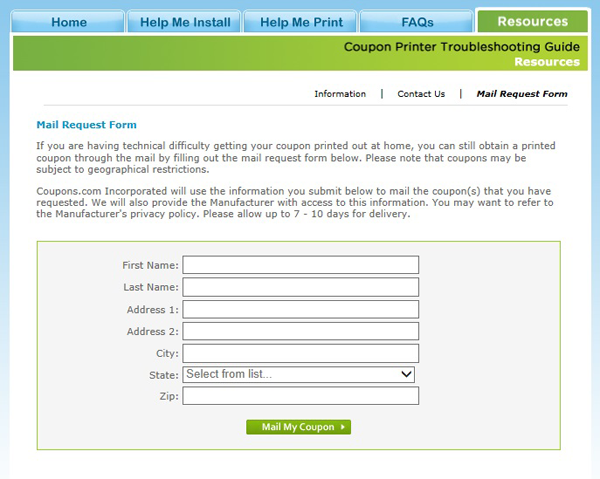 Follow the instructions below to get coupon mailed straight to your home. Screen #2 – Fill out the form and submit. Your coupon will be mailed in 7-10 days. 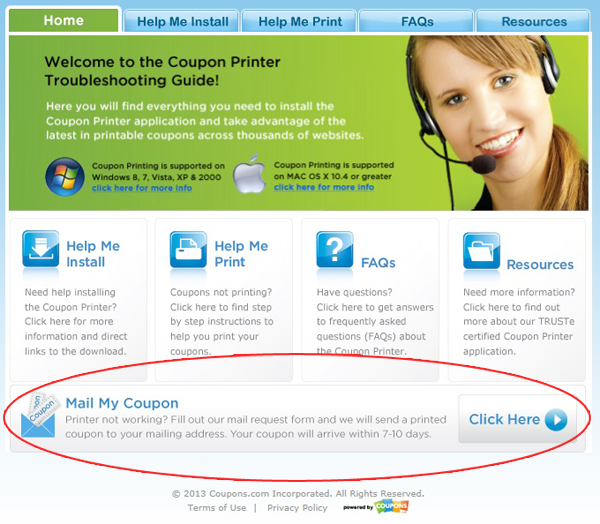 Here are all the coupons that can be mailed to your home.